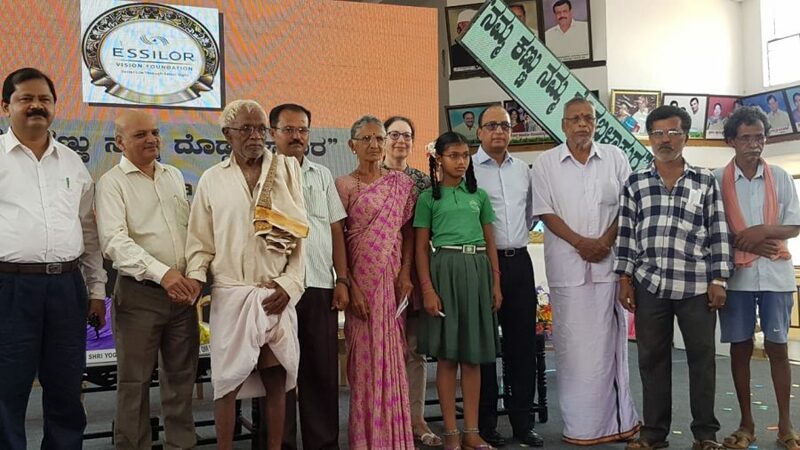 This week, Essilor Vision Foundation, in collaboration with the Ministry of Health and Family Welfare of the Government of Karnataka, launched the project Namma Kannu Namma Doddaballapur to create access to free vision care for all residents in Doddaballapura Taluk. 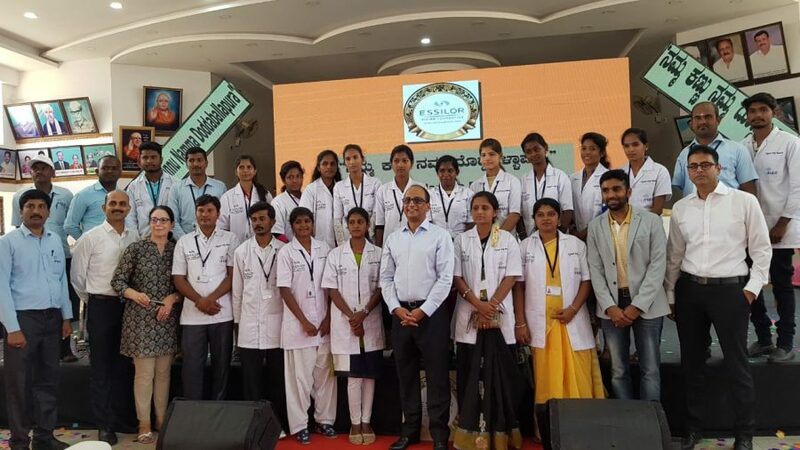 The partners Prerana Trust, a non-for-profit organization and Drishti Eye Hospital, a social impact organization, will help implement the program. 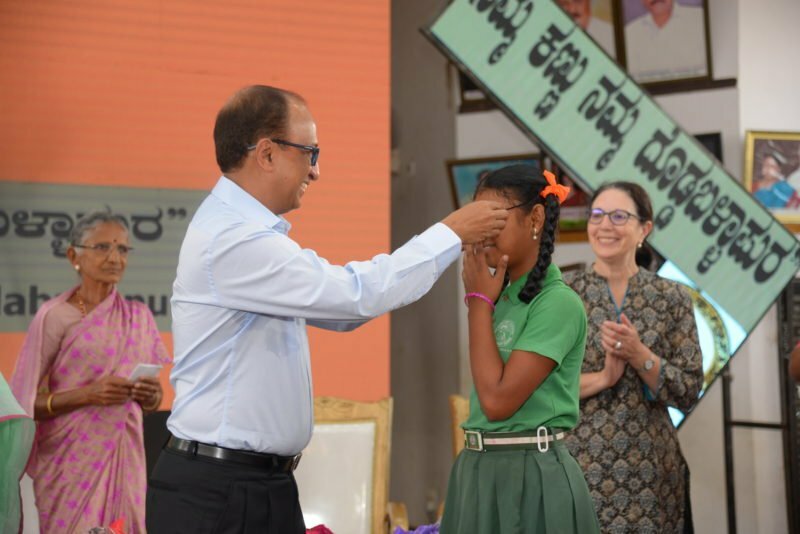 Through this ambitious project, Essilor Vision Foundation aims to provide all residents of Doddaballapura Taluk with an opportunity to get their eyes screened for refractive errors and to be equipped with a free pair of spectacles if needed. 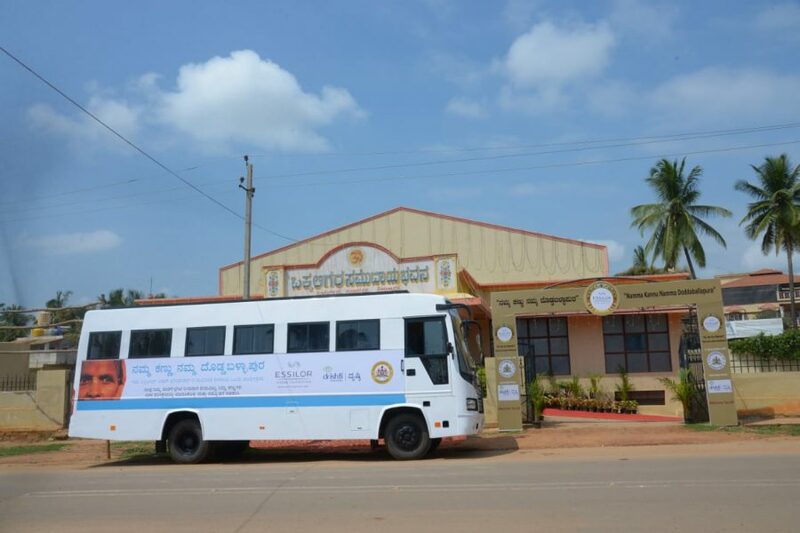 The objective is to reach the 325,000 people of the Doddaballapur Taluk region within 21-24 months. 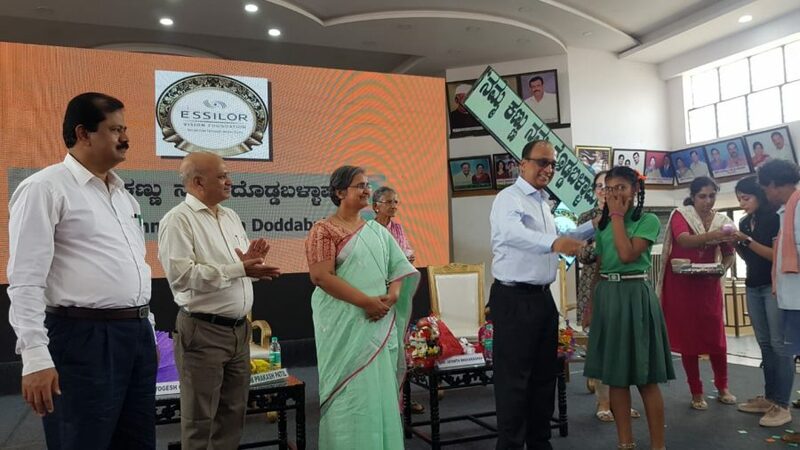 A specialized team of trained personnel will conduct door to door visits of every household in the 290 villages and 33 urban wards in Doddaballapur Taluk. 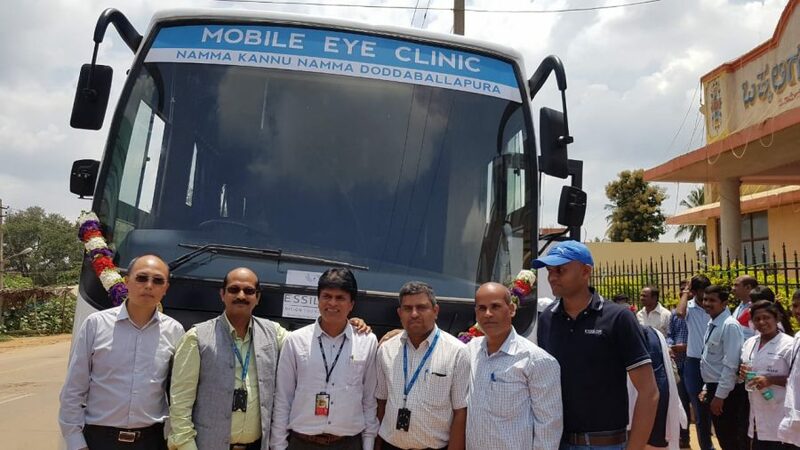 People with complex vision correction needs, who can’t be equipped on the spot, will be referred to a mobile eye camp in the closest ward for a comprehensive eye exam, carried out by staff from Drishti Eye Hospital. They will receive customized corrective glasses delivered to their doorsteps within 15 days. Additionally to the provision of free eye care, the teams will raise awareness on the importance of good vision and the impact it can have on people’s lives. A simple pair of glasses has the power to change people’s lives, create a big social and economic impact and bring development to the individuals and their societies.